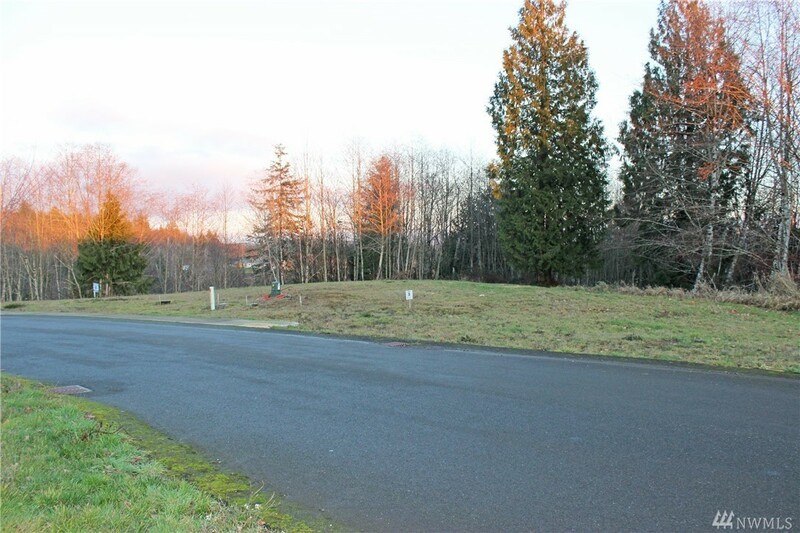 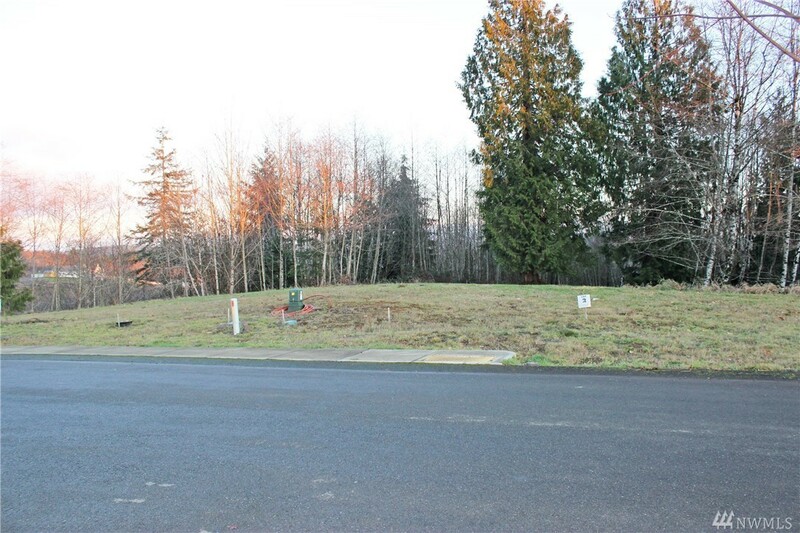 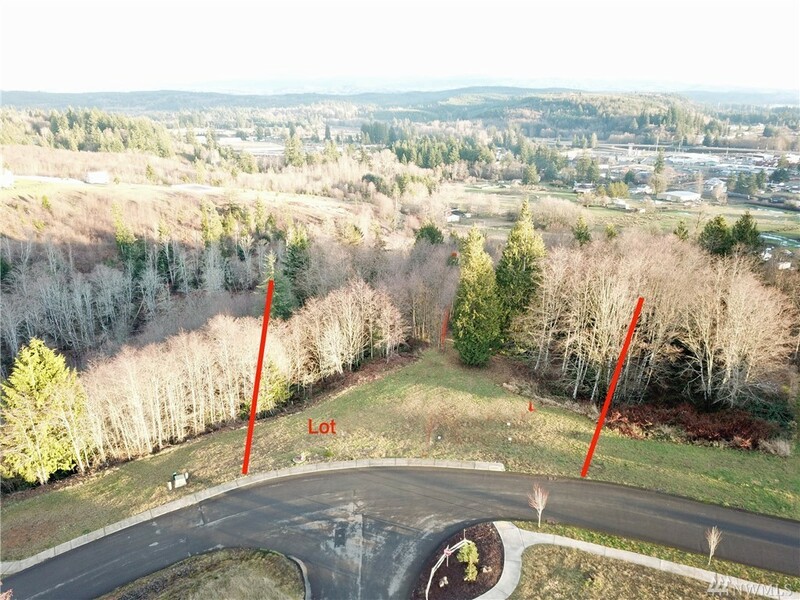 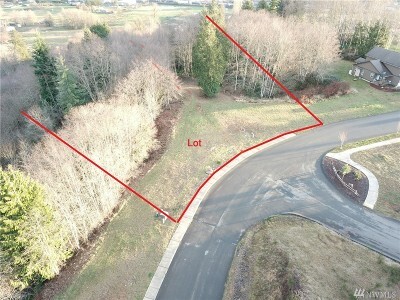 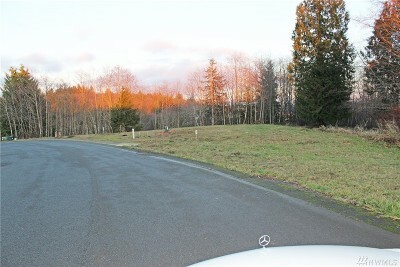 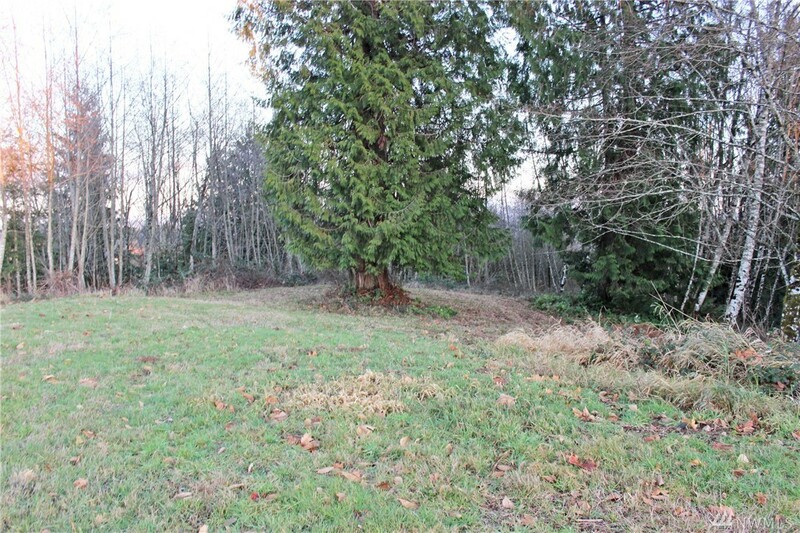 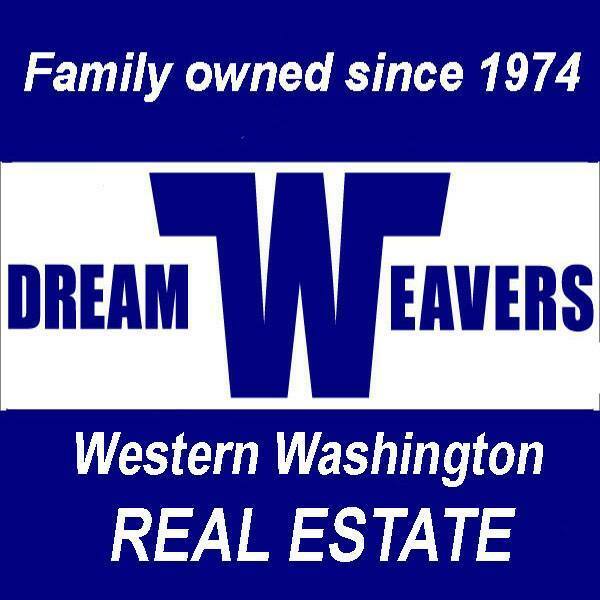 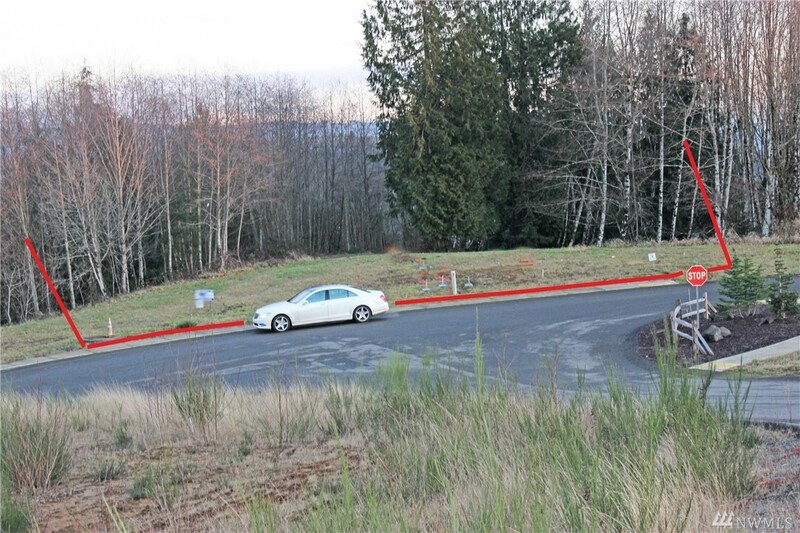 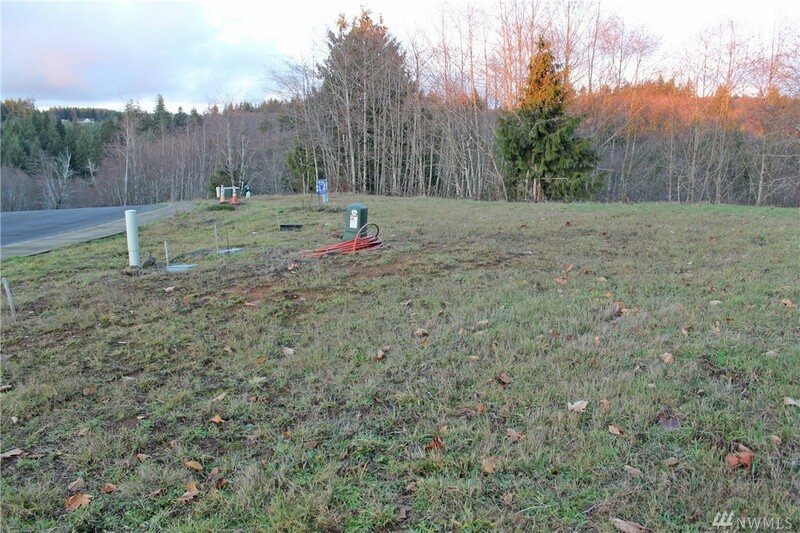 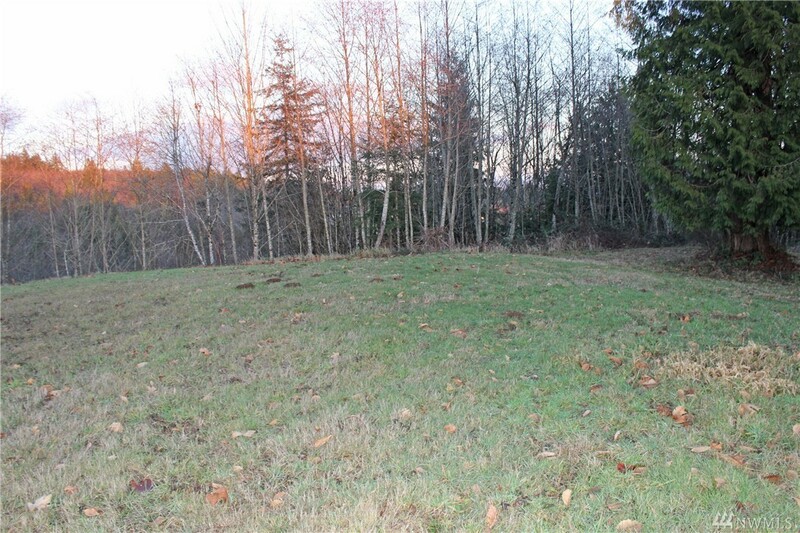 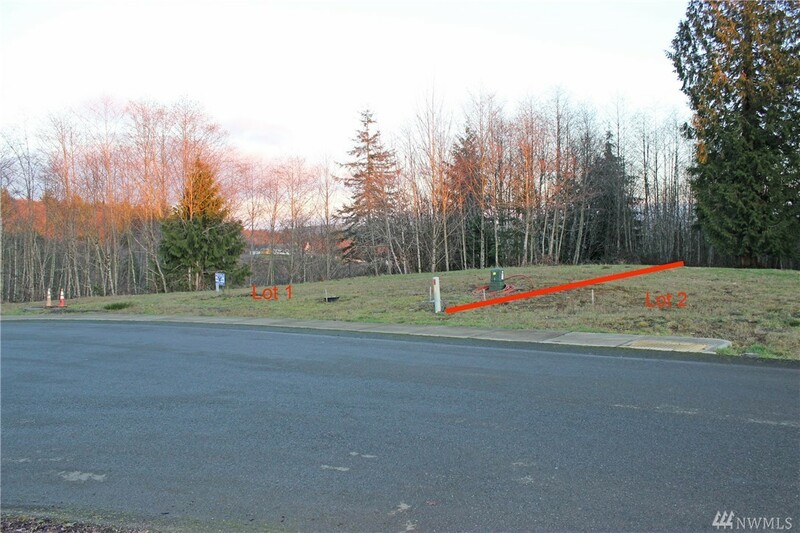 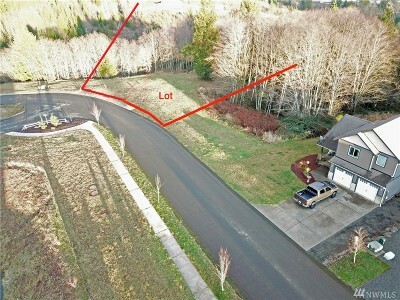 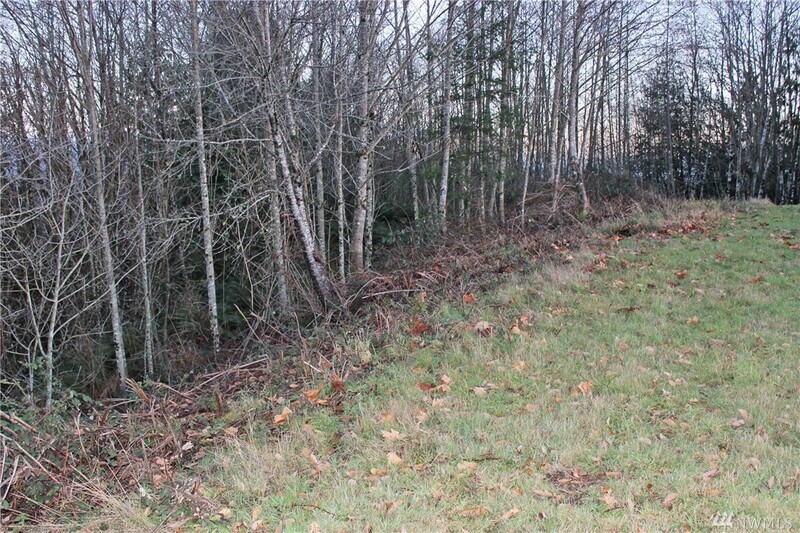 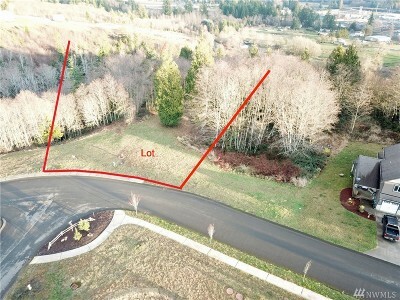 1.4 acre homesite in Elma Highlands on Strawberry hill just minutes North of downtown. 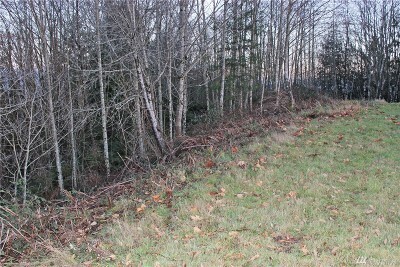 Cleared homesite, a good portion is wooded sloping down the hill. Hillside likely not buildable but might have good valley view possibilities with some clearing. Open space buffer on 3 sides! Utilities including Water & Sewer stubbed out. Hookups run about $3,000 each. 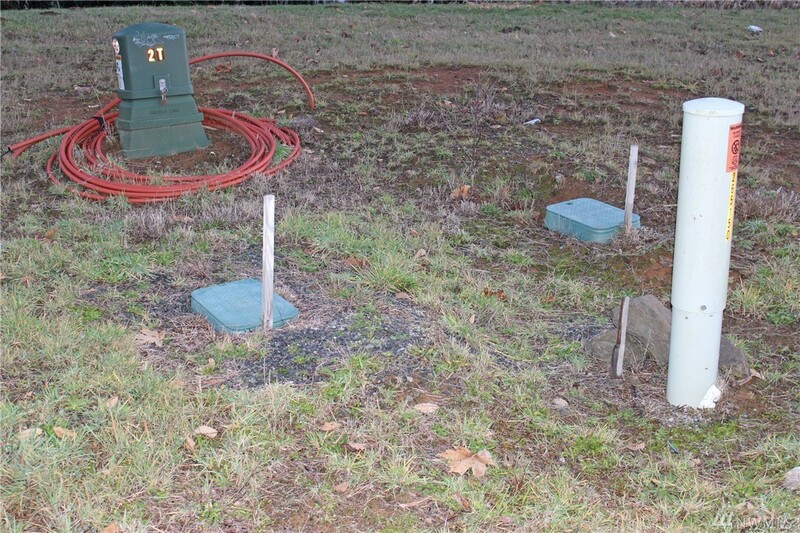 CCRs, no manufactured homes. $200 yrly HOA dues. Finished new homes also available for sale in this great neighborhood.